Melton Mowbray house prices since the Millennium have risen by 128.12%, whilst average salaries in Melton Mowbray have only grown by 51.27% over the same time frame. 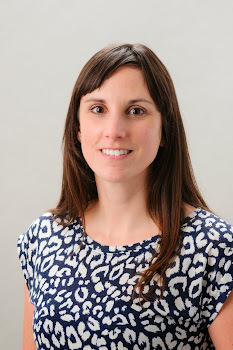 This has served to push homeownership further out of reach for many Melton Mowbray people as they have to battle against raising considerable deposits and meet sterner lending criteria, as a result of new mortgage regulations introduced in 2014/5. The private rental market in Melton Mowbray has grown throughout the last twenty years with buy-to-let investors purchasing a high proportion of newly built residential properties that were built and designed for the owner occupier sales markets. For example, in the Rutland and Melton Constituency, roll the clock back 20 years and there were 35,421 properties in the Constituency, whilst the most recent set of figures show there are 41,882 properties - a growth of 6,461 properties. However, anecdotal evidence suggests that a large number of those 6,461 were bought by Melton Mowbray buy-to-let landlords, as over the same 20-year time frame, the number of rental properties has grown from 2,513 to 5,968 in the Constituency - a rise of 3,455 properties. Nevertheless, some say this historic growth of the Melton Mowbray rental market might start to change with the new tax rules for landlords introduced by Mr. Osborne over the last seven or eight months. Yet the numbers tell another story. Across the board, mortgage borrowing climbed to a 9 year high in March this year as the British property markets traditional Easter rush corresponded with landlords hurrying to beat George Osborne’s new stamp duty changes – buy-to-let landlords borrowed £7.1bn in March 2016 (the latest set of figures released) which was 163% up on the £2.7bn borrowed in the previous March. Firstly, what else are Melton Mowbray landlords going to invest in if it isn’t property - the stock market? Since the Millennium, the stock market has risen by an unimpressive total of 5.54%, quite different to the 128.12% rise in Melton Mowbray property prices? Secondly, its true the 3% stamp duty is the first blow on top of a number of other tax changes to be phased in between 2017 and 2021. If sizeable numbers of landlords do take the decision to sell their portfolios, this will lead to a substantial amount of second hand properties being put up for sale. That might not be a bad thing, as I have mentioned in previous articles there is a serous shortage of properties to buy at the moment in Melton Mowbray: the stock of property for sale being at a six year all time low. .. Thirdly, if there are fewer rental properties, as supply drops and demand remains the same, (although ask any letting agent in Melton Mowbray and they will say demand is constantly rising) this will create a squeeze in the Melton Mowbray rental market and as a result rents will rise. In fact, I predict even if landlords don’t sell up, rents will rise as Melton Mowbray landlords seek to compensate for increased costs, which means more landlords will be attracted back. 58.1 % of Melton Mowbray Voters Voted to Leave the EU – What Now for the 9770 Melton Mowbray Landlords and Homeowners? As most of the polls suggested a Remain Vote, yesterday’s news that we would be leaving the EU came as a surprise to most people, including the City. The Pound dropped 6% almost immediately, after the City Whiz kids got their predictions wrong and MP’s from the Remain camp are using words like “challenging times ahead”. .. and now the vote has been made .. what next for the 8237 Melton Mowbray homeowners especially the 4249 of those Melton Mowbray homeowners with a mortgage? Melton Mowbray property values will probably drop in the coming 12 to 18 months – but by 18% - I am sorry I find that a little pessimistic and believe that figure was rhetoric to get homeowners and landlords to vote in a particular way. But the UK property market is quite a monster. The Melton Mowbray landlords of the 1533 Melton Mowbray buy to let properties have nothing to fear neither, nor do the 3409 tenants living in their properties. And the value of your Melton Mowbray property? It might have a short term wobble… but in the long term -it’s safe as houses regardless. This recently built Barratts property has 2 bedrooms and is being marketed for £142,500 by Harrison Murray. 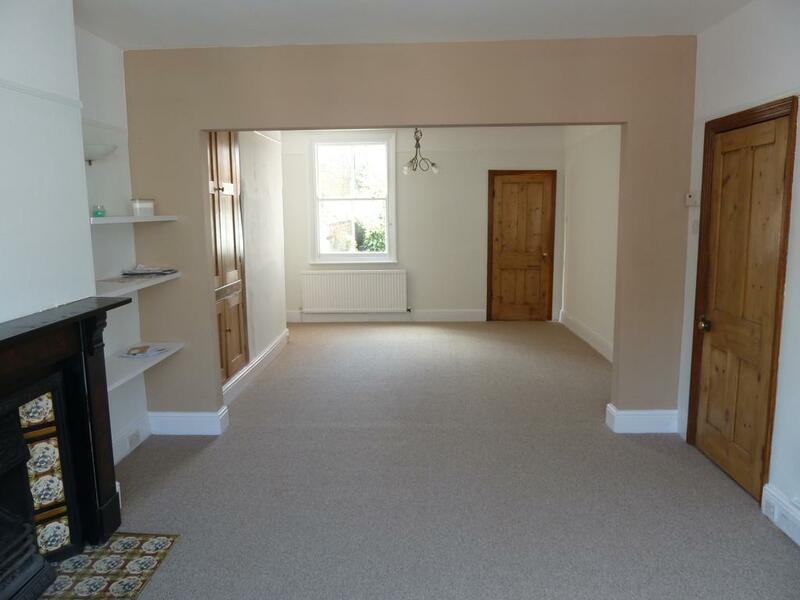 It is in great condition and would easily let for £595 pcm - a potential 5% return. 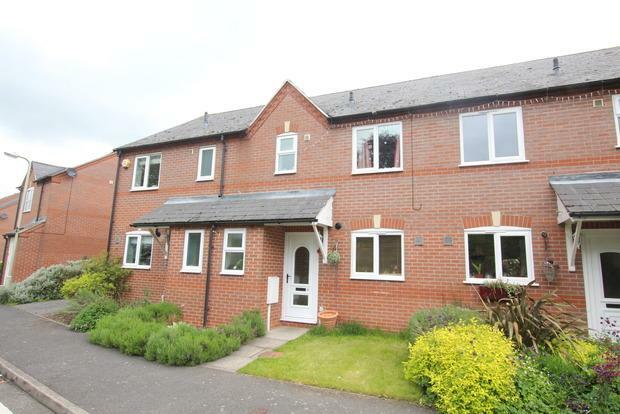 Its in a great area and we have lots of tenants looking for this type of property. There’s a whole legion of wannabe Melton Mowbray first-time buyers keen to get on the property ladder. Now have a 3% price advantage over the previously quicker responding army of Melton Mowbray landlords with cash at the ready. Since the start of April, buy to let landlords have had to pay an additional 3% stamp duty so whilst demand from some Melton Mowbray buy to let landlords has dropped away, in the interim, it offers Melton Mowbray first time buyers (FTB’s) a chance to fill the vacuum with less competition from cash rich landlords (over two thirds of BTL properties were purchased without a mortgage in the last 7 years) who could bid more and complete quicker. 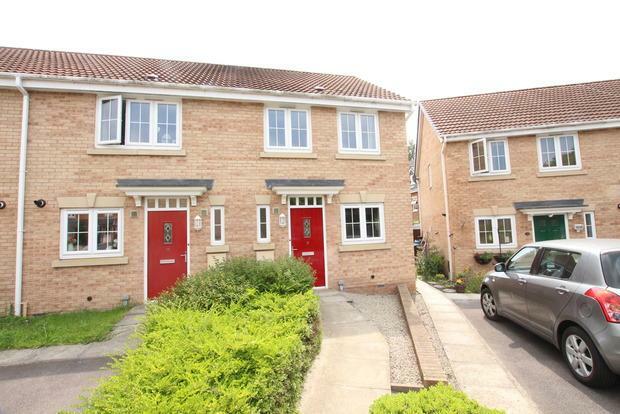 Looking at the average value of a terraced house in Melton Mowbray currently standing at £140,300, that means if our Melton Mowbray FTB went up against a Melton Mowbray landlord, the landlord would have to pay an additional £4,209 in stamp duty. Early anecdotal evidence from fellow property professionals in the town is suggesting landlords are reducing their offers slightly on Melton Mowbray properties to reflect the extra stamp duty. Since 2011/12, the Melton Mowbray property market has performed very well indeed. 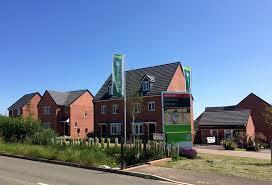 Over the last 12 months, £141,212,940 has been spent buying 660 Melton Mowbray properties. Figures from the Land Registry have just been released and month on month in our council area, property values are 0.3% higher, yet 3.9% higher year on year. These figures are nowhere near the heady days of 2003 (February to be exact), when Melton Mowbray property prices rose by 30.2% in 12 months. So as property values in Melton Mowbray (and the UK as whole) start to stablise and come back to some kind of balance, I am beginning to see savvy landlords view the Melton Mowbray property market in a different light. This stamp duty change has made more and more landlords, after reading the Melton Mowbray Property Market Blog, take advice on what or not to buy and what to pay, meaning Melton Mowbray landlords are being more calculated with their Melton Mowbray BTL purchases. Now I know a lot of Melton Mowbray landlords brought forward their BTL purchases to beat the stamp duty deadline. However, it is probable that hunger from Melton Mowbray investors will return for the right Melton Mowbray property later in the year, especially if it’s at the right price and offers a decent yield. However, in the meantime, Melton Mowbray FTB’s could and should, in the short term, make hay whilst the sun shines plug the gap and grab a bargain! Old Dalby property - a good rural investment. ***Update*** This has been reduced to £132,500 - definitely worth consideration. This is a large 2 bed set in a rural location on the edge of the Vale of Belvoir. 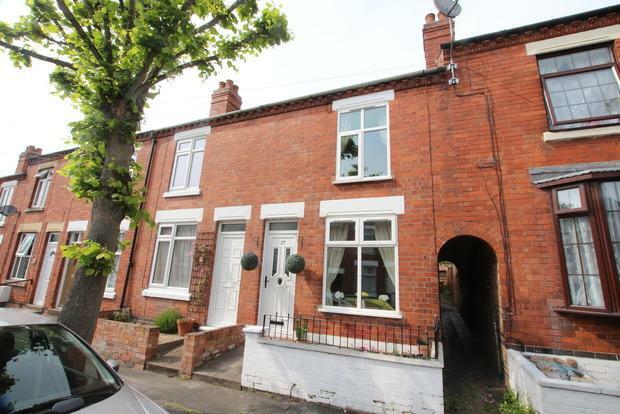 It is being marketed by Harrison Murray for £140,000 and is the sort of property that lets well as the location is great for access to Nottingham and Leicester. There is also a real shortage of rural properties to let. This would easily let for £550 pcm in the current market. Although it is a rural location it is not the type of old cottage that may need a lot of upkeep so a good investment in my opinion. 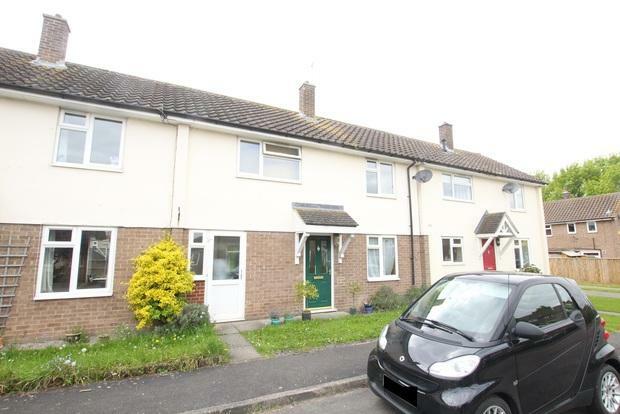 This 2 bed property is for sale with Shoulers for just under £130,000 and it looks to be in good condition and ready to let. 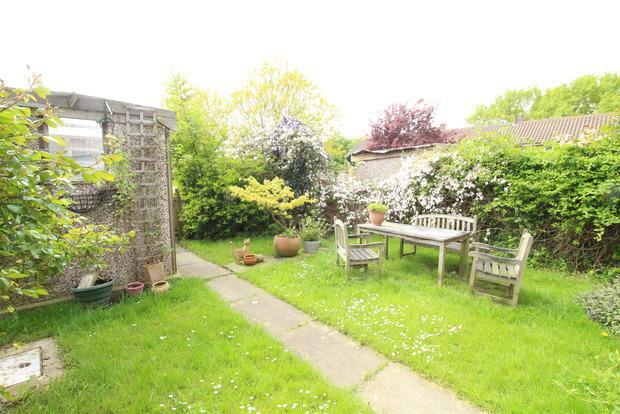 I know we could achieve £575 pcm for this property and other than a garden tidy it shouldn't need much spending on it. 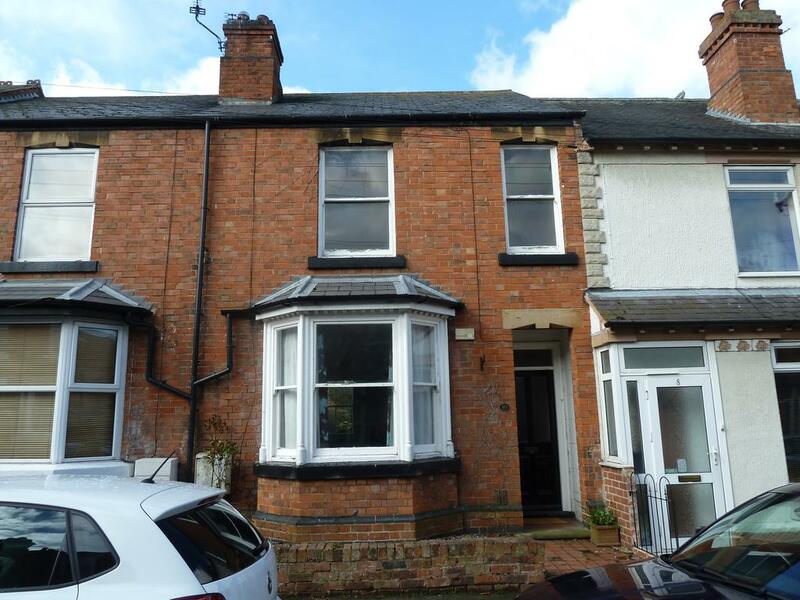 Albert street is walking distance to the town center and although it has on road parking the character features and large rooms would really appeal to tenants. 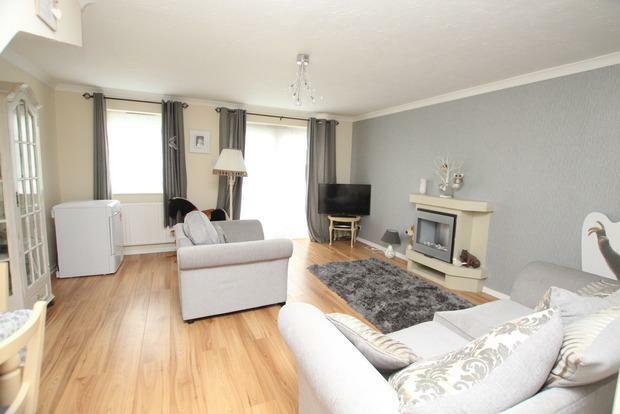 This lovely 3 bed is on the market for offers over £155,000 and would really appeal to potential tenants. 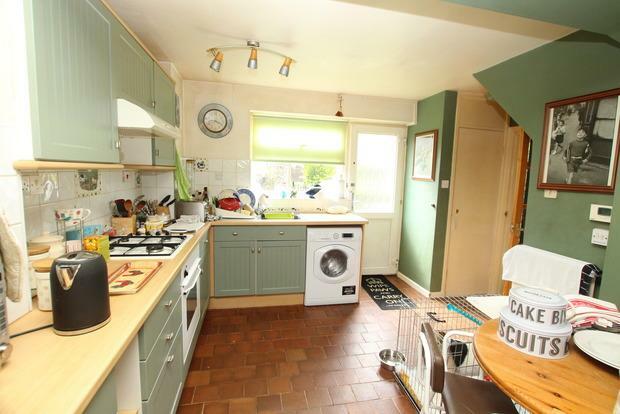 It would easily let for £650 pcm and should be relatively low maintenance for an investor. April Fools Day was no joke for some landlords, as they rushed their buy to let property purchases throughout late March to beat the extra 3% stamp duty imposed on buy to let properties after the 31st March 2016. Because some investors brought forward their 2016 property purchases to save the extra tax, speaking to fellow property professionals in Melton Mowbray, all of us have noticed, since the clocks went forward, demand to buy in April and May from these landlords has eased. Then we have the Brexit issue, which is also having a tempering effect on the Melton Mowbray property market – although if you recall I wrote about this a few weeks ago, and whilst an exit will have an effect – it won’t be the end of the world scenario some commentators are suggesting. The growth rate of Melton Mowbray property values is slowing, but they are still 4.1% higher year on year, albeit the growth rate month on month has started to moderate when compared to the heady days of month on month rises of 2014 and 2015. All over the UK, this had led to increase in the number of properties for sale by 20% to 40%, but not in Melton Mowbray. For example, in the LE13 postcode, which covers all of the town, there were 151 properties for sale in the postcode in December (of which 42 came on to the market for the first time). In January, February and March, 134 properties came onto the market in the postcode district (or an average of 44 per month), meaning by end of the first Quarter, there were 144 properties available for homeowners and landlords alike to buy in LE13 (i.e. a drop of 4.6% properties for sale). These figures are mirrored in neighbouring postcode of LE14. Nevertheless, I am starting to see signs of easing in the Melton Mowbray property market, which to be honest, is a good thing, as investment landlords wont have to pay top price to secure a property because of the lower competition. On the face of it, this easing should be bad news for the 19,584 Melton Mowbray homeowners, but nothing could be further from the truth. The majority of homeowners that move, move up market, (i.e. from a flat to terrace/town house, then a semi and then detached), so whilst last year you would have achieved a top dollar figure for your property, you would would have had to have paid an even higher price to secure the one you wanted to buy. The Swings and Roundabouts of the Melton Mowbray Property Market! However, all the signals suggest that whatever the aftermath of the approaching EU referendum, in the long term, the disparity between demand for Melton Mowbray property and the supply (i.e. the number of actual properties) will still exercise a sturdy and definitive influence on the Melton Mowbray property market. It would surprise me that if by 2021, whichever way we vote in late June, assuming we don’t have another credit crunch or issues like a major world conflict, property prices will be between 20% to 23% higher than they are today. If you are considering investing in property please give me a call for honest opinion on potential rental returns. This property is up for sale with Harrison Murray for £136,950 and we let a lot of property on the roads surrounding Brownlow primary School. 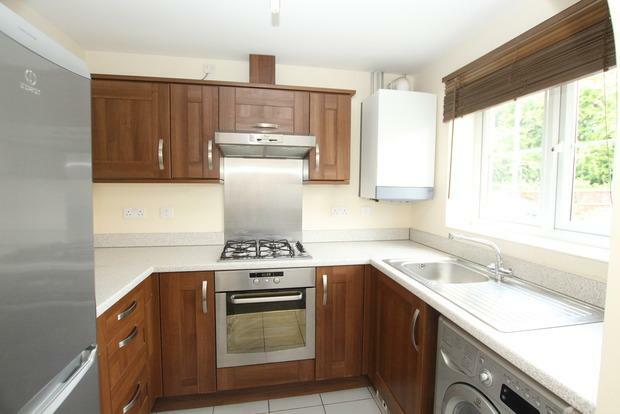 This would easily let for £575 pcm as it has a nice bathroom and kitchen and even a nice rear garden. It is a popular area with famalies around here so should see a long term let. If purchased for the asking price you would be looking at 5% potential return. 398 Melton Properties lie empty– An injustice for the 654 people on the Melton Council House Waiting List? Easy problems should have easy solutions - shouldn’t they? Problems like Melton Mowbray’s housing crisis, where we have a rudimentary numerical problem of too few homes for too many people ... the answer is clearly to build more property in Melton Mowbray - but that, unfortunately for those desperately seeking to purchase or let a property, takes a lot of time and huge amounts of money. So what of other solutions? The most recent set of figures from 2015 state there are 398 empty homes in the Melton Borough Council area. So it begs the question ... why not put them back onto the system and help ease the Melton Mowbray housing crisis? Whilst they stand empty, 654 Melton households (not people – households) are on the Council House Waiting List for council houses. Surely, we can undoubtedly all agree that property left empty for years and years isn’t morally right with the burgeoning Council House Waiting List, not to also mention the issue of homelessness. But a different story emerges when you look deeper into the numbers. Of those 398 homes lying empty, only 96 properties were empty for more than six months. The local authority has to report a property being empty, even if it’s for a week. So many of the Melton Mowbray properties are either awaiting new homeowners or, in the case of rental properties, new tenants. Also some properties are being refurbished and renovated, whilst other properties have homeowners who are anxious to sell but cannot find a buyer. This gets even more interesting. Of the 96 long-term vacant properties (those empty more than six months), 28 belong to the council. However, before we all go Council-bashing, anecdotal evidence suggests these empty council houses are habitually in need of so much restoration that it’s not worth the Council’s while to do this. 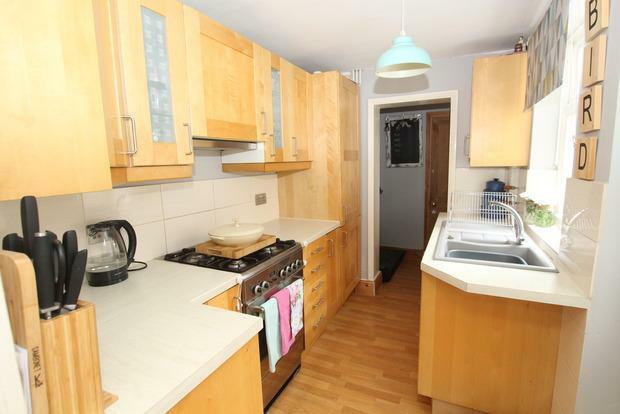 These properties are also on council estate areas that the Council find difficult to fill. The fact is that the number of genuinely long term empty properties is only a tiny drop in the ocean of the 21,490 properties in the area covered by Melton Borough Council and, even if every one of those empty homes were filled with happy cheerful tenants tomorrow, it would only meet a small fraction of Melton Mowbray’s housing needs. So what does this mean for all the homeowners and landlords of Melton Mowbray? Well it means with demand being so high, especially for rental properties, the certainty of the rental market growing is an inevitability because young people cannot buy and councils don’t have the money to build new council houses. This in turn bolsters property prices as landlords continue to buy at the lower end of the market (starter homes, etc), which in turn sustains the rest of the market as those sellers move up the property ladder, releasing others in turn to buy on again. These are interesting times in the Melton Mowbray property market!